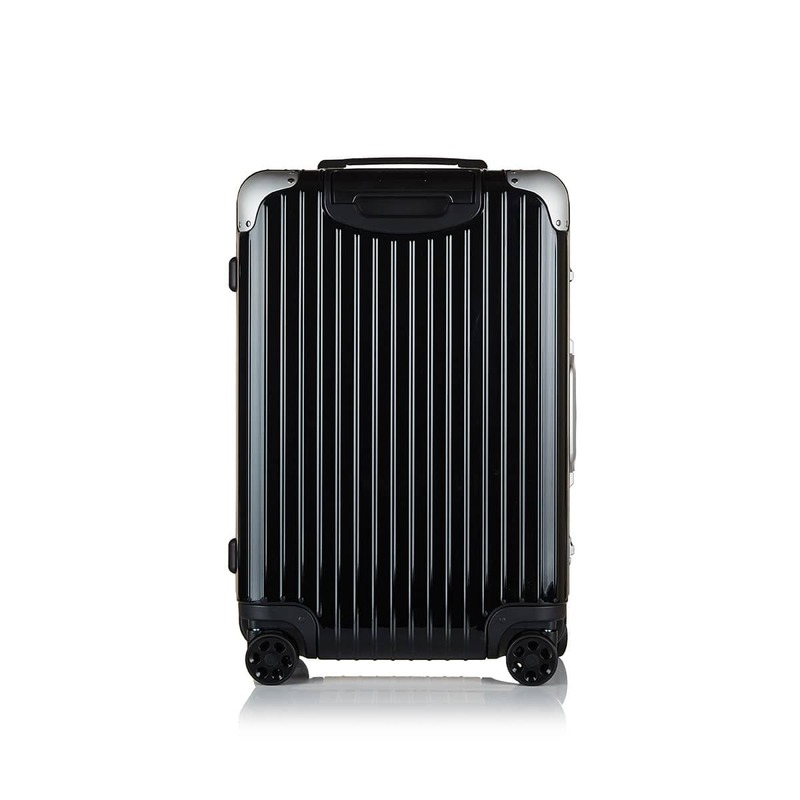 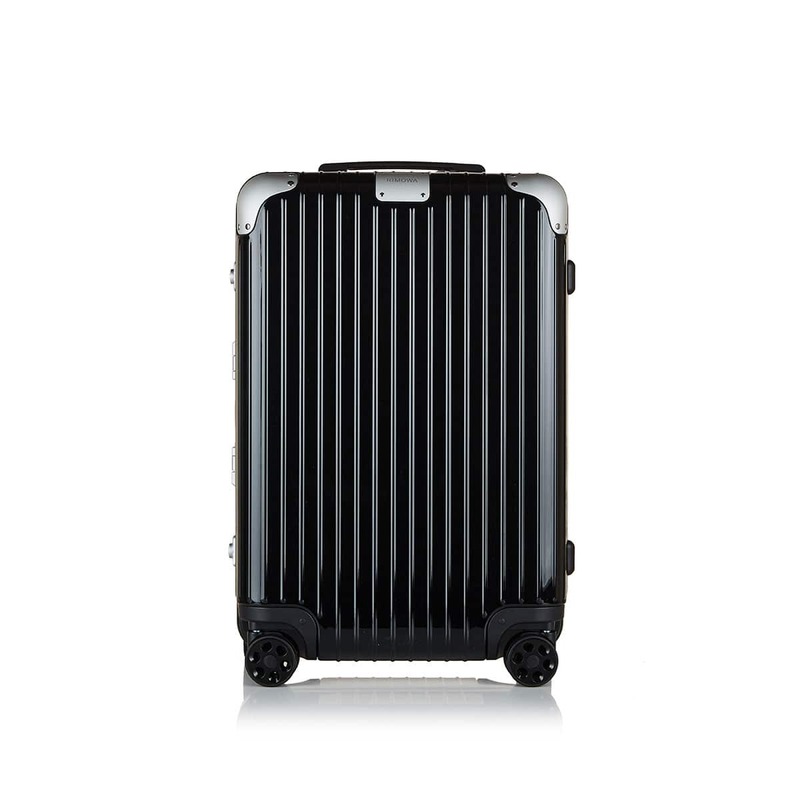 An innovative design from the luggage-expert label of Rimowa, this Hybrid model combines the durability of aluminium with the lightweight effect of polycarbonate resulting in a tech-advanced, highly-practical travel companion. 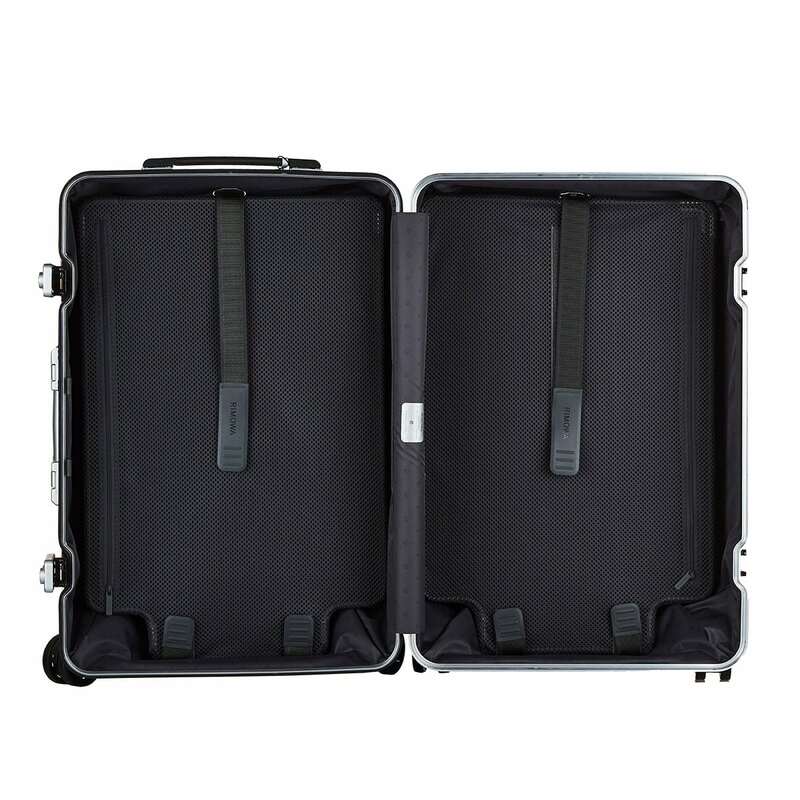 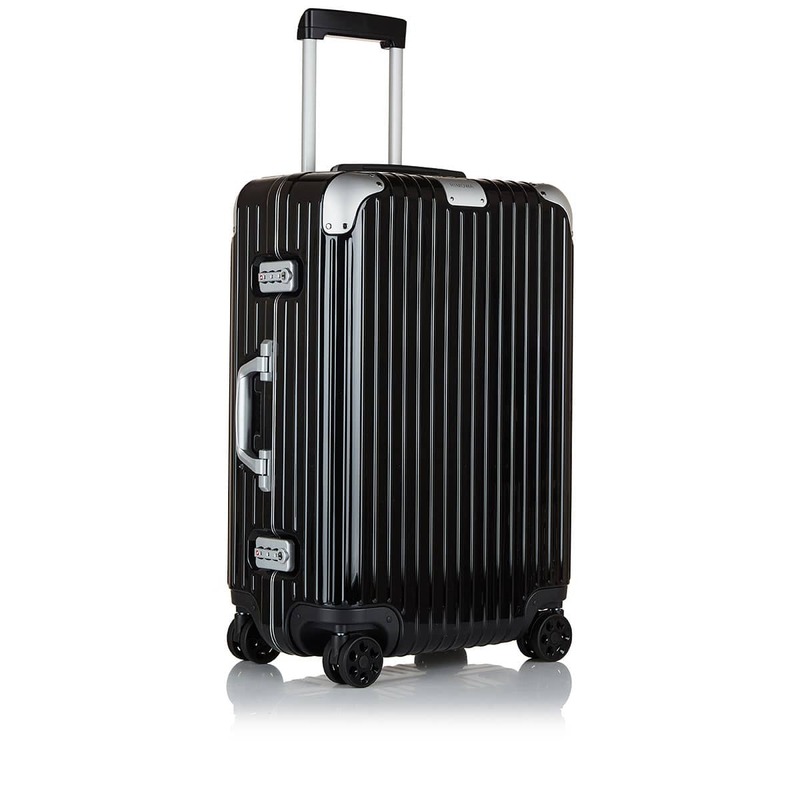 The Check-In model features 62L-volume silhouette, adjustable telescopic handle, plastic handles, hard plastic feet, Multiwheel System with mounted wheels and cushioned axels, TSA-approved locks that allow airline security checks without any damage, polyjacquard interior and internal adjustable flex divider made of polyester. 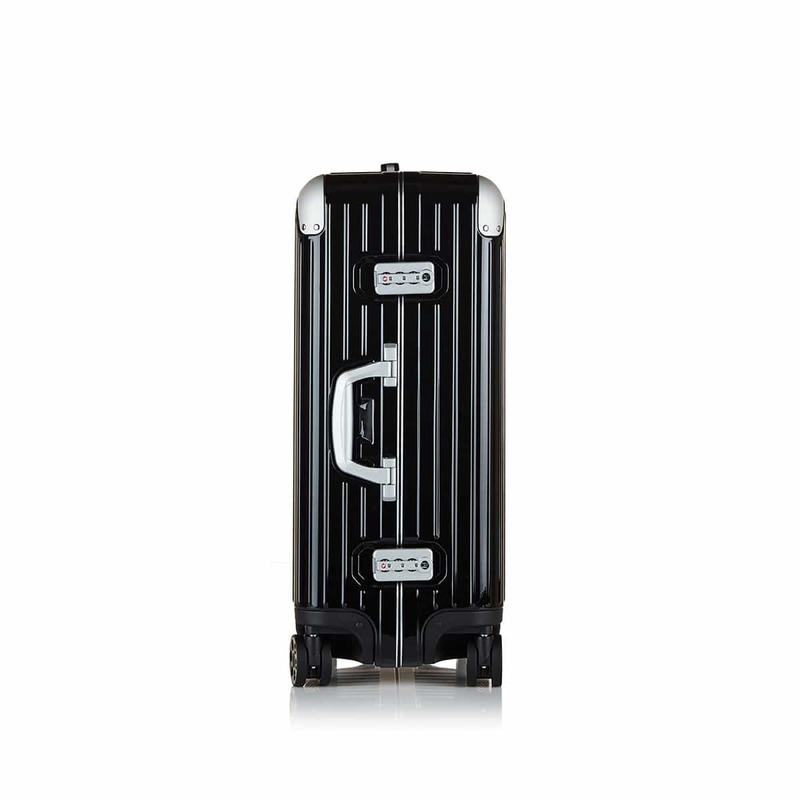 Each Rimowa suitcase comes with a 5-year guarantee.